QNIS is a signatory to a new report, released today. 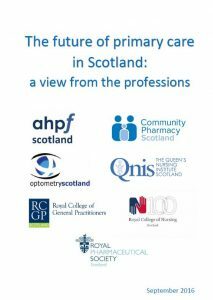 The future of primary care in Scotland: a view from the professions sets out our shared understanding of the role of primary care and an agreed set of principles that we believe should underpin the future of services, wherever they are delivered and whoever they are delivered by. 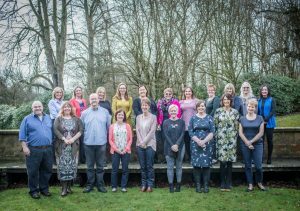 It represents our collective commitment to provide professional leadership in developing and implementing new ways of working. It builds on the skills and expertise of us all.